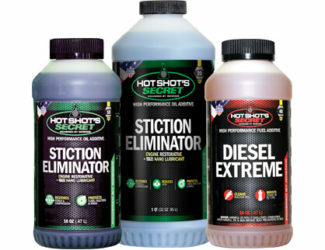 Step 1: Hot Shot's Secret Stiction Eliminator provides the initial clean up to the entire oil system. 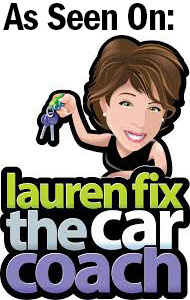 *Use every 3rd oil change. Not for use with other oil additives, including FR3. Step 2: FR3 Friction Reducer provides patented technology that fills and attaches itself to the microscopic crevices inside the engine. 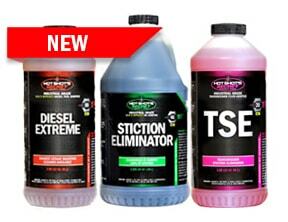 *Use every oil change in-between Stiction Eliminator applications. 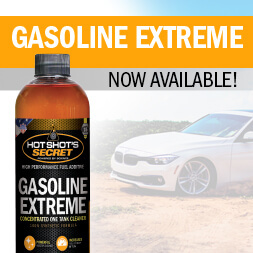 Not for use with other oil additives, including Stiction Eliminator. No, we recommend the Stiction Eliminator first, followed by FR3 Friction Reducer…hope that helps, thanks! Are you supposed to use both on the 3rd oil change? It says to use the stiction eliminator every 3rd and fr3 every 2nd and 3rd. 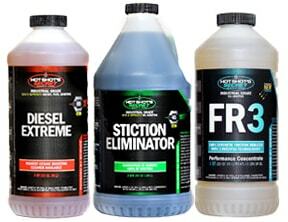 I have already performed the initial clean out with the stiction eliminator then the fr3 on the next oil change and am about to do the 3rd oil change since using these products. 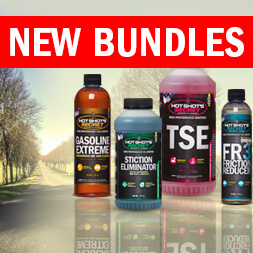 Hi Mike, sorry for the confusion; they are not to be used together or with other oil additives. 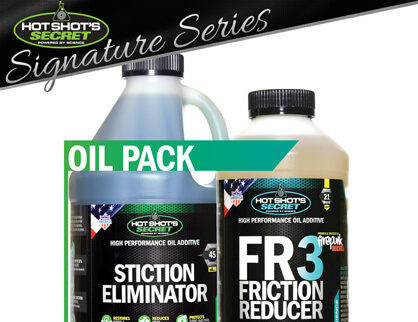 We updated the instructions above: *Use FR3 every oil change in-between Stiction Eliminator applications. 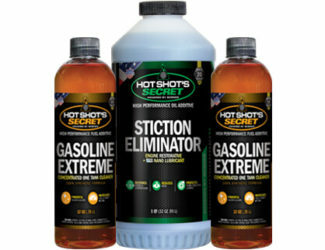 You can still use the Stiction Eliminator every 3rd oil change, thanks!